If I had to make a top of the most nutritional meal I cooked so far this has to be on top. I was almost the way out my door to buy some chicken for these wraps, but then I remembered I keep some fish cans in my pantry for emergency. And what could be better than a can of Sardines, with 1,100mg of Omega 3 per container. The brand I had, Season Brand, are are also sustainably and wild caught, and no BPA lining. I also buy them in water and salt, because I heard the olive oil used in canning is not the best and might be already rancid. Better safe than sorry. 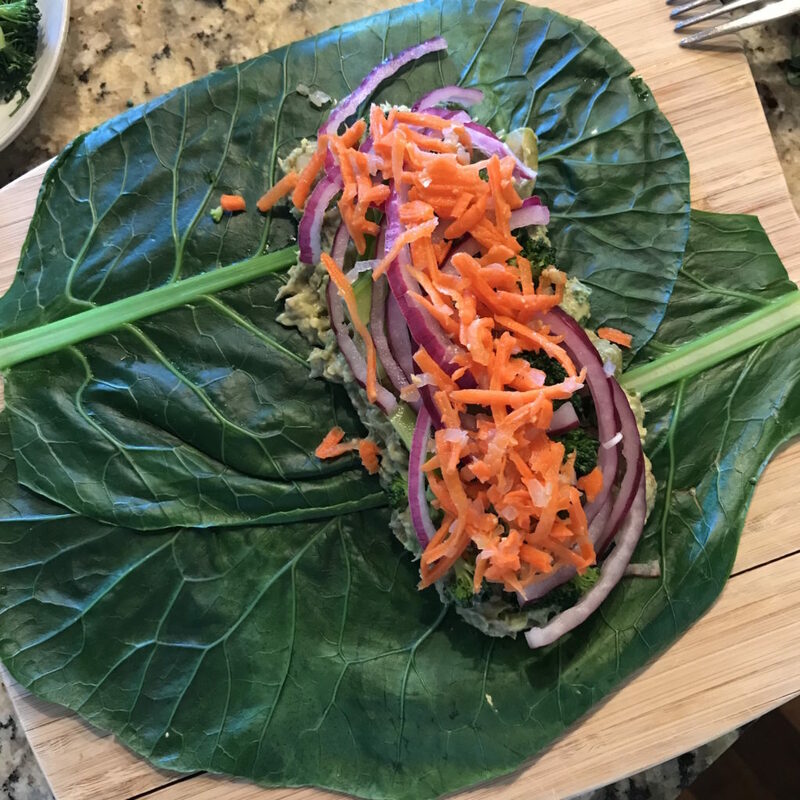 Who needs bread when you have nature’s best wrap, collard greens. 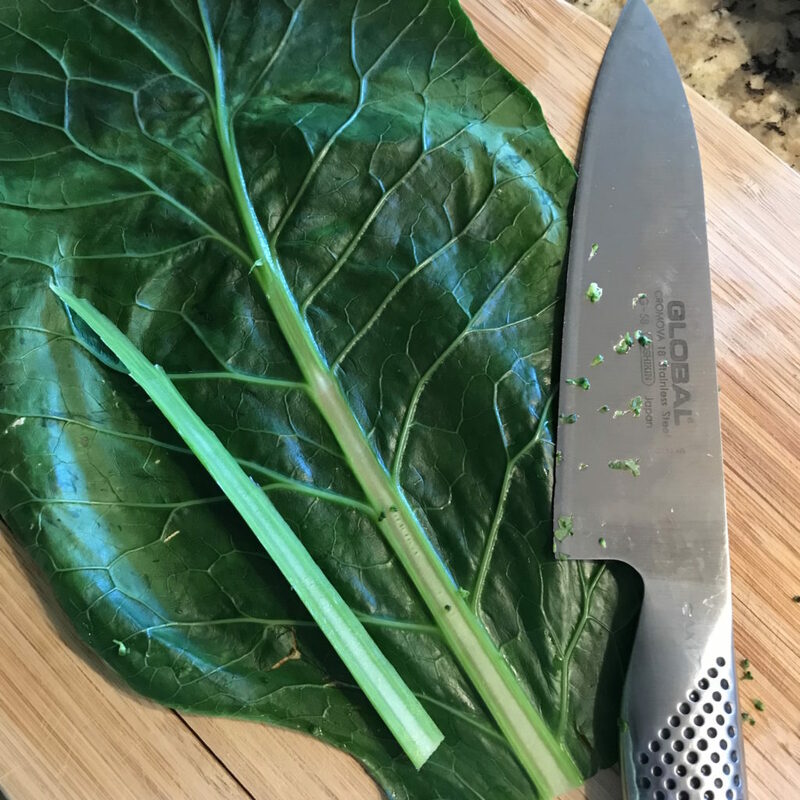 Sturdy and big leaves, they are easy to cook and can hold any wrap. To prepare the collard greens, you just have to blanch them in hot water with lemon for about 5 minutes. Take them out and dry. With a good knife scrap the hard part of the stem (see pictures) making sure you don’t cut through the leaf. Put two leaves together, add your filling and wrap like a burrito (fold the sides in and then roll). Cut the roll in half. For the salad you need one 4.3oz can of sardines, liquid drained, one avocado, extra virgin olive oil, lime juice, fresh cilantro, pitted green olives, cut in half, one tsp Primal Kitchen mayo or home made mayo, salt and pepper to taste. You can play with different fillings, but I added some steamed broccoli, pickled red onion, and fermented carrots and ginger from Farmhouse Culture. You can make pickled red onions by finely slicing red onion and adding to a glass jar. On top add a liquid made of half / half apple cider vinegar and water, sea salt and one tsp of swerve. Cover and keep in the fridge. 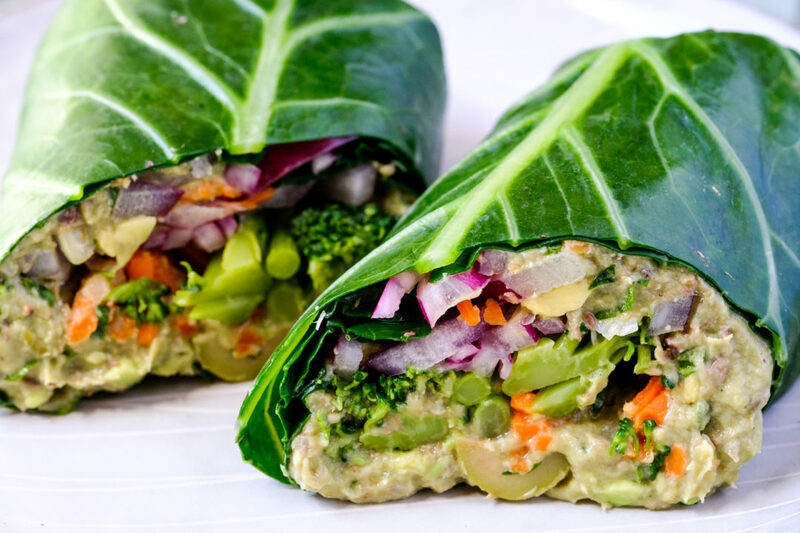 These wraps not only are tasty, good looking and lectin free, but they are a powerhouse of nutrition, the best food for your gut and brain. Blanch the collard greens in hot water with lemon for 5 minutes. Take out and pat dry. With a good knife scrap the hard part of the stem, ,making sure you don't cut the leave and put two leaves together like in the picture above. Mix all the salad ingredients together and with a fork smash the avocado and sardines. 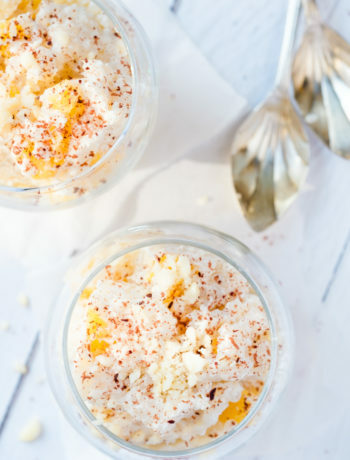 Taste and additionally season if necessary. 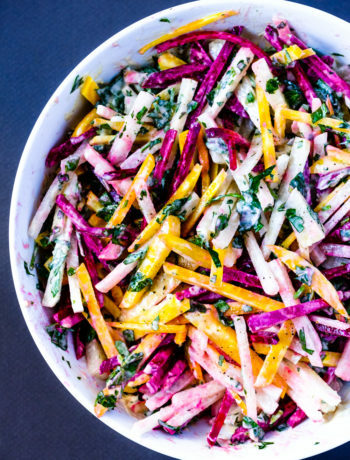 Add half of the salad on top of the two leaves, add broccoli, fermented carrots and pickled onion. Wrap the leaves around the filling like a burrito, starting with the sides and then rolling over the filling. Cut them in half and serve. You can play with the fillings as much as you want. Initially I wanted to make it with chicken-avocado salad but changed my mind when I remembered I have a can of sardines and I didn't feel like going to the store.